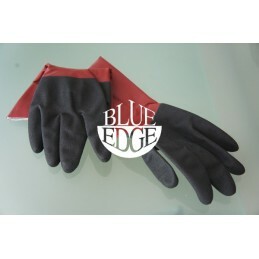 Dry gloves with Rolock closing system made of delrin. 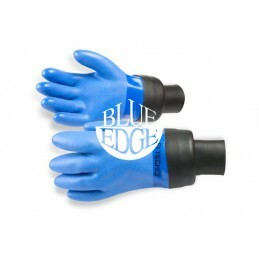 The Rolock is one of the most reliable system to connect drygloves to your drysuit. 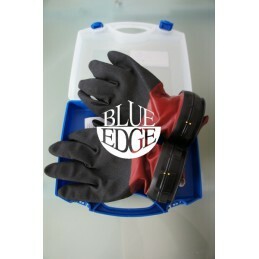 Delrin made, the Rolock fix drygloves using a bayonet system. 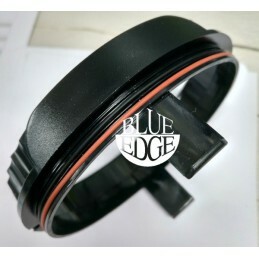 Can be mounted on drysuit with latex wrist sealing. Suggested HD latex sealing to last years. 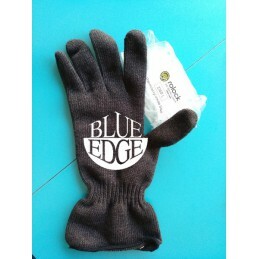 Thermoacryl inner gloves Rolock. 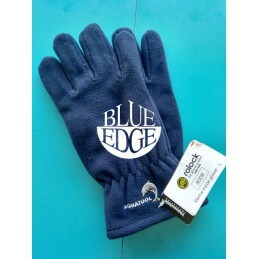 Perfect for cold water and divers that want more comfort. Select from dropdown menu your size.